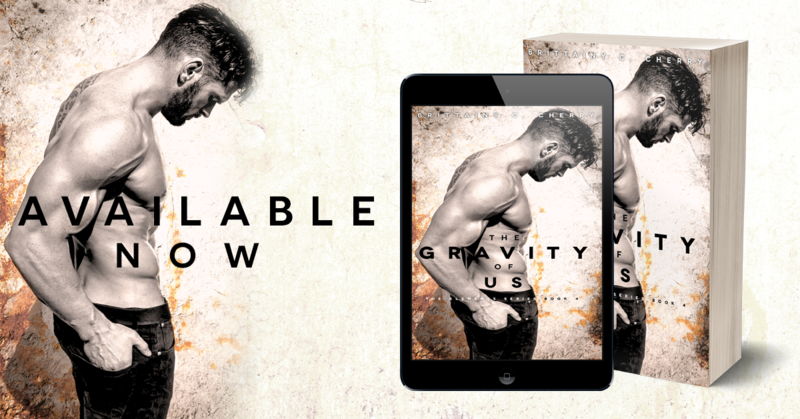 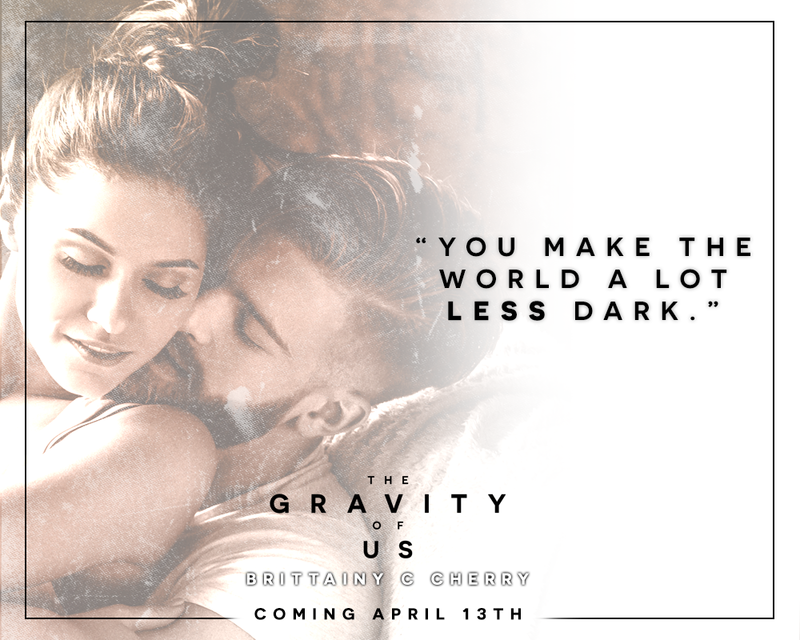 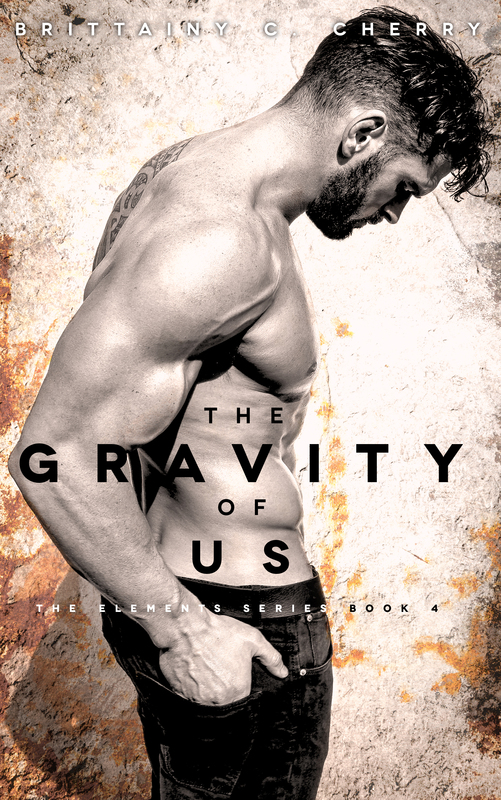 The Gravity of Us, an all-new gripping and emotional standalone from Brittainy C. Cherry is LIVE! 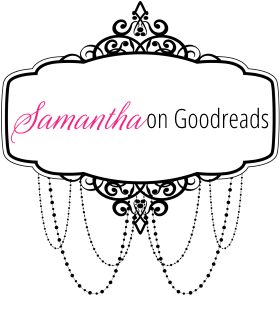 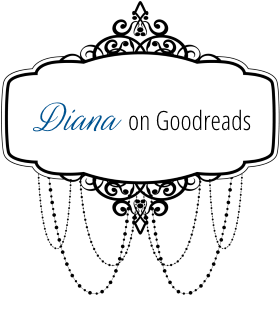 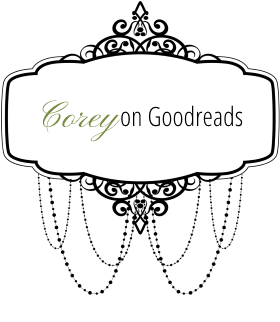 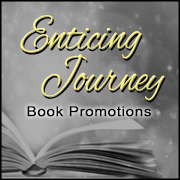 Join me as we travel through my mind as a Romance Author. 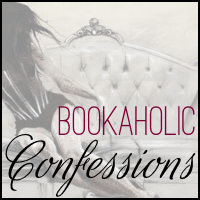 This includes such things as my random thoughts, tricks, tips, things I'm learning, things I'm re-learning, things I'm forgetting, and my weird ways of crafting stories.